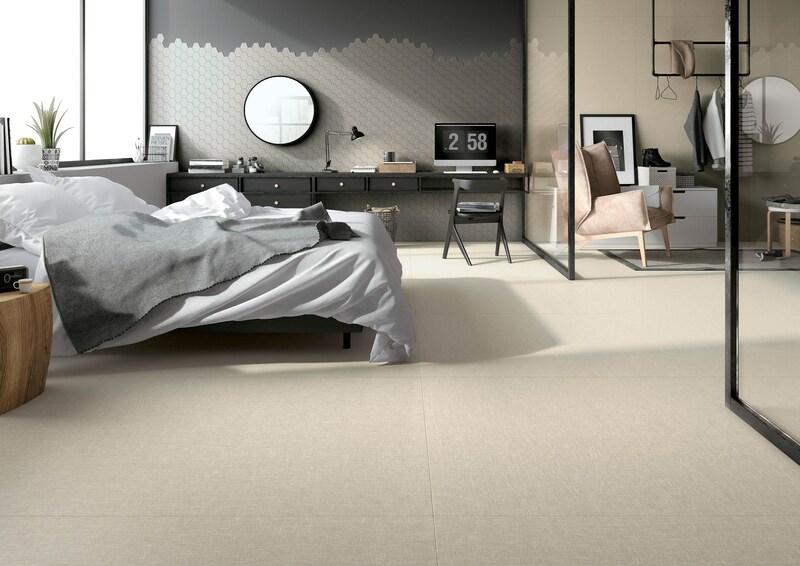 Extra-large, strong, light, durable, versatile and 100% natural, technical pressed porcelain is the most advanced architectural surface on the market. Artetech porcelain panels are created specifically for use as benchtops, flooring, walls and splashbacks due to the high physical strength, high resistance to scratching, etching and heat with a low maintenance requirement. 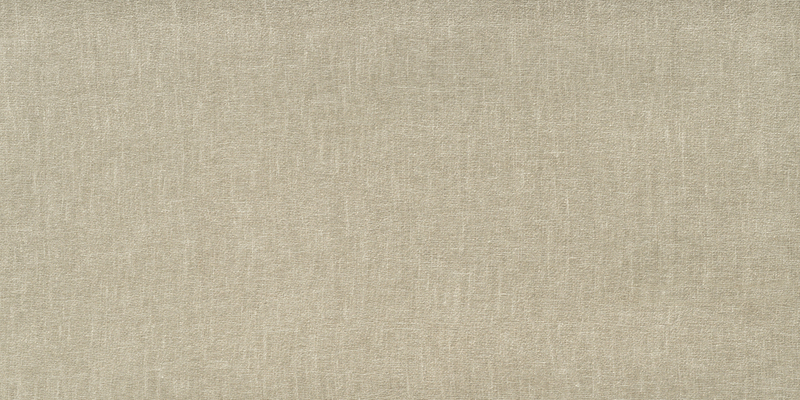 Available in a variety of textures, finishes and sizes they suit a diverse range of applications and aesthetics. Pressed using natural materials, our environmentally conscious Artetech porcelain panels provide limitless design possibilities for both interior and exterior applications – being lightweight, durable, UV stable and ultimately cost effective.